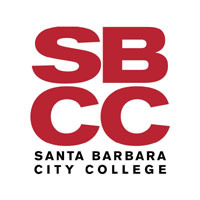 Santa Barbara City College is a comprehensive community college. Are you just out of library school or anticipating graduation this spring? 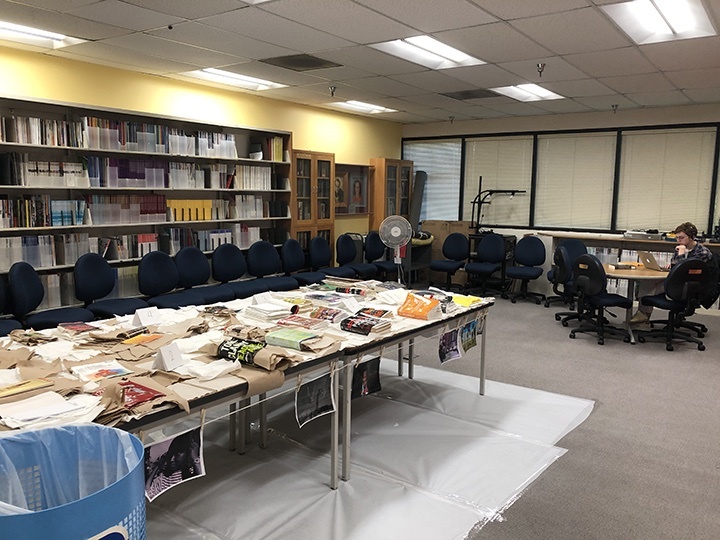 Come explore community college librarianship in a vital and welcoming library in southern California! The Luria Resident is generously funded by The Luria Foundation. This is an opportunity for a recent library school graduate to explore community college librarianship by working in all areas of an award-winning community college library. The position is a temporary part-time (25 hours per week) appointment, open August 26, 2019 and finishing May 8, 2020. Santa Barbara City College is a comprehensive community college serving the south coast of Santa Barbara County. Established in 1909, SBCC is renowned as one of the leading two-year community college in California – and the nation. The college has a wide range of associate degree and certificate programs, as well as transfer programs that provide the first two years of study toward the baccalaureate degree. Students are attracted to SBCC by virtue of its outstanding faculty, small classes, state-of-the-art facilities and numerous student services. In 2013 SBCC was awarded the esteemed Aspen Prize as the #1 Community College in the United States. The Eli Luria Library, named after our benefactor Eli Luria, was built in 1989. Embracing its slogan (Explore, Learn, Grow), the Luria Library seeks to inspire discovery by offering dynamic, innovative, and welcoming physical and virtual environments for students and faculty, and providing the resources, services, and instruction they need to achieve educational, professional, and personal growth and success. In January 2011, we won the ACRL Excellence in Academic Libraries Award. The Resident Library will gain experience in access, technical, collection areas and will be providing reference services, both face-to-face and online, instructing students and faculty in the use of library resources, and teaching information competency workshops based on the ACRL Framework. In our teaching, we seek to use culturally-responsive pedagogical techniques and effective practices for engaging African American and Latinx students who are historically underrepresented and underserved in many academic libraries. Possession of a Master’s Degree from an accredited institution in Library Science, Library and Information Science awarded in 2018 or 2019 (degree must be awarded prior to start date). A career interest in community college librarianship. Excellent interpersonal and written and verbal communication skills; adaptable to a rapidly changing environment, and ability to collaborate with various departmental service units. To apply for this job please visit library.sbcc.edu.